THE total of new broker vehicles contracts is now 98,129, a rise of 10% year on year (Jan-Dec 2017). Vans were largely responsible for this growth. 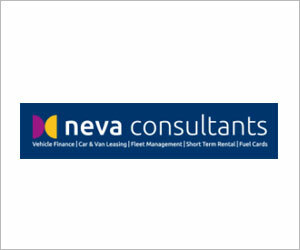 Significant interest in business contract hire, and to a lesser extent personal contract hire, saw vans on contract increase by 12% year on year. Cars were up 9% over the same period with PCH the driving force, representing 56% of all new contracts. This latest data, compiled by the BVRLA, showed that the total number of contracts increased by 25,573 to 287,683. The leasing broker car fleet exceeded 200,000 units for the first time in 2017. Although the broker market started 2017 strongly, BVRLA reports that there was no new contract growth from July onwards. This no doubt reflects the gradual weakening of the new car and van markets, particularly as uncertainty grew about Brexit and the anti-diesel rhetoric gained full voice. 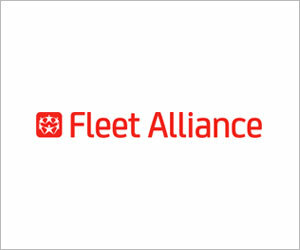 Nevertheless, the car fleet exceeded 200,000 units for the first time. The significant change in van dealers brokered was the drop in finance lease; in 2016 it accounted for 32% of vans on fleet but dropped by 17% in 2017. “2017 was another year of growth for the leasing broker sector, with the BVRLA member car fleet passing 200,000 vehicles for the first time. Looking a bit deeper, we can see that the wider new car market slowdown has been reflected in the broker sector, with new contracts down by 13% in 2017. Recent growth in market share of personal contract hire plateaued in 2017 and it will be interesting to see whether that trend continues in 2018. “More concerning is the trend in average new car emissions, which rose to 112.7g/km CO2 in Q4 2017. This is the highest level for more than two years. BVRLA members tell us that this is a result of both a growing demand for petrol cars, but also a poorly designed Company Car Tax regime, that does not provide enough incentive for staff to choose the cleanest vehicles. The number of cars on fleet slowed down; in 2016 there was growth of 24%; in 2017 it was only 9%. PCH represented 52% of cars on fleet compared to 47% in 2016. The number of new car contracts fell from 82,000 in 2016 to 71,000 in 2017. PCH continues to dominate the scene, representing 56% of all new contracts. Growth in vans slowed. 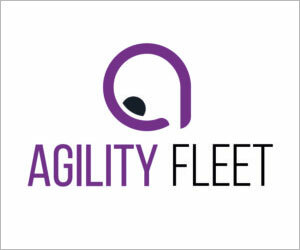 In 2016 fleet growth was 30%; in 2017 this had dropped to 12%. 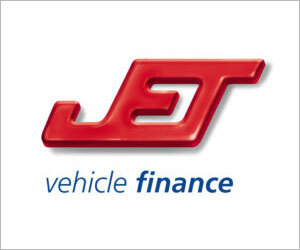 Contract hire continues to be the dominant finance deal brokered, representing 61% of CVs on fleet. 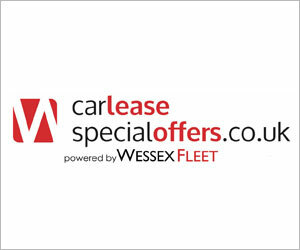 Finance lease represents 32% of CVs on fleet, but it’s declining in popularity. The number of finance contracts dropped by 17%. The number of new CV contracts fell by just under 1600 units in 2017 to 27,268 units. 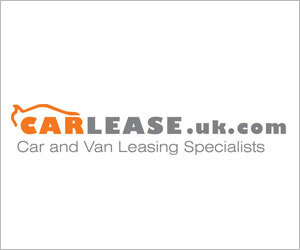 “In our business PCH is down and business contract hire on cars is up with the right vehicles for fleet. “The number of personal contracts have increased significantly in Q1 over 2017; and enquiry levels are significantly higher than 2017. “The products that we are offering as a leasing broker seem to fit with the 2018 buying habits and styles of our customers. I think businesses that do a quality job in this marketplace will benefit significantly from this ‘shift’ from traditional acquisition methods. “This certainly makes for interesting reading. 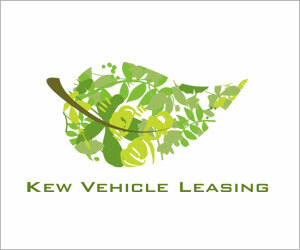 “Overall performance within the leasing broker sector is impressive, which looks to be driven from growth within the LCV sector and Personal Contract Hire. However, the statistics do suggest a cooling in demand from Business and SME Fleet, and I think it’s going to be very important that brokers continue to diversify to offer a broad range of products and services so as to compete and maximise customer retention. “As a benchmark Nationwide saw a reduction in sales in 2017 by around 5% versus 2016 – this decline came mainly in the second half of the year. Difficult to say exactly why but we conclude the fall back was down to general retail sentiment and uncertainty. Also some funders were conservative in approach to RVs especially hitting diesel vehicles. “The start to 2018, however, has seen a significant turnaround – Nationwide’s order take is up 20% year on year even more significant given that the start of 2017 was very strong. Interesting data. For a quick and live response we secured 76 orders last week and German vehicles still lead the way. Only three of all these vehicles were hybrid and I would say that’s a fair representation. 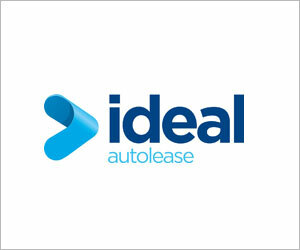 “Most of our deals continue to be Business Contract Hire, but that’s just a reflection of our background, i.e. we don’t spend any revenue on pay per click, or use comparison-style type portals to attract consumers. The comments are very much representative of what we experienced in 2017 with an increase in sales seen towards the end of 2017 in November/December, which has so far continued into Q1 of 2018. “2017 was another strong year for brokers but with a very distinct contrast between the first and second half of the year. The changes to vehicle excise duty clearly played a part in bringing forward orders early in 2017.